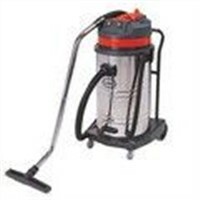 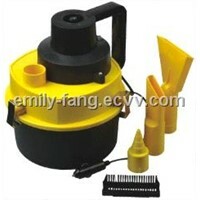 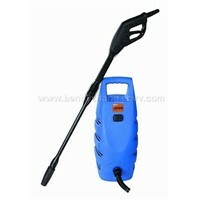 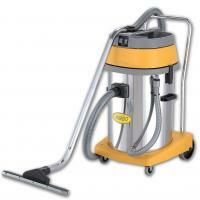 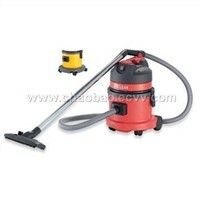 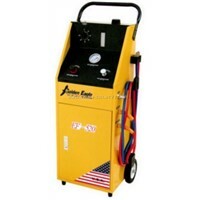 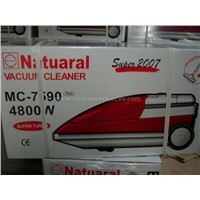 Our 60L wet and dry vacuum cleaners/commercial vacuum cleaners are very good. 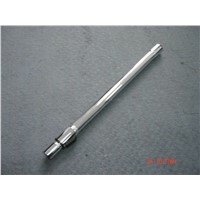 The stainless tank is strong and durable with a powerful lower-noise motor. 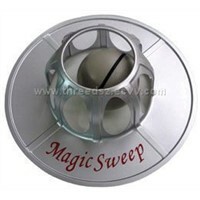 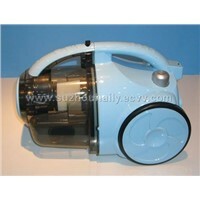 The vacuum cleaner has a specially strong suction and new-style large wheel plate. 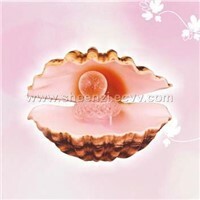 It is stable and beautiful. 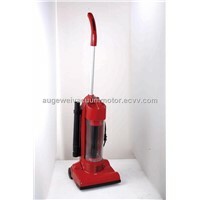 A complete set of accessories are supplied with the vacuum cleaner.